Banking on change: can tech transform the financial workplace? Working with robots, optimising the property portfolio and focusing on employee experience were the key themes of WORKTECH’s Financial Workplace 2017 conference. Technology is the driver, so why the reluctance to use it? The financial workplace is facing pressures from all sides – from regulators imposing greater compliance, from employers seeking a better experience, from investors bearing down on property costs and from fintech newcomers disrupting the market. Everywhere you look there is change, according to speakers at WORTECH’s Financial Workplace 2017 conference, held at Macquarie in London on 28 June. But while new technologies could be a major asset to the financial workplace and not simply a threat, there remain many barriers to adoption. Rethinking workspace, workforce and technology simultaneously as part of a more fluid approach is not without its challenges, as Ashley Davis, managing director of group technology infrastructure at UBS, explained. 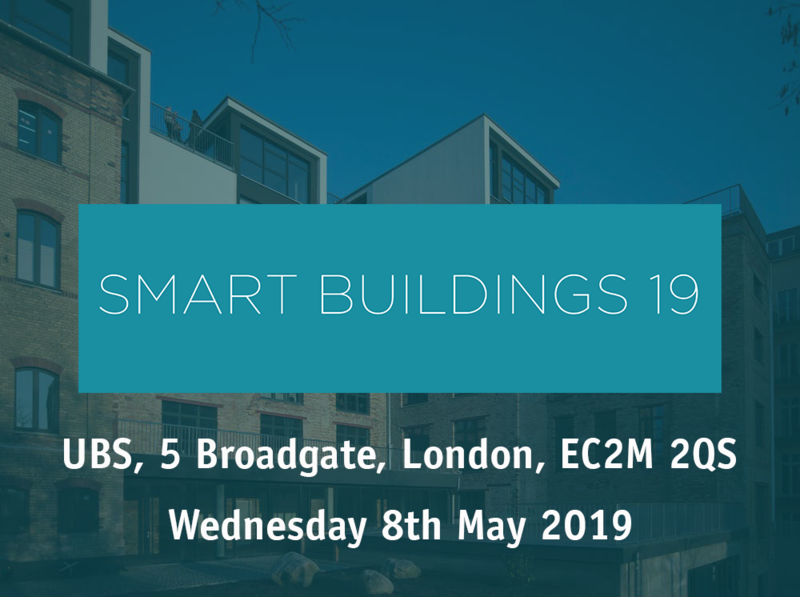 Davis used 5 Broadgate in London as a case study to demonstrate the difficulties of moving a workforce to a smart building. Smart buildings disrupt traditional methods of working by changing the way employees interact and communicate with each other in the open-plan office. The reallocation of space meant employees did not know where to sit or how to navigate around the building. The challenge UBS needed to overcome was in marrying up people, new technology and location. One over-arching solution coming over the horizon is the workplace app. Philip Ross, CEO and founder of Ungroup, told the conference that apps are capable of addressing many aspects of working in a more fluid environment – from placing a lunch order and finding a meeting room to engineering serendipity. The role of apps to drive new interactions at work by using algorithms to bring together specific employees with shared interests could have real impact in the finance industry. But while apps form part of a tangible social network at work, linking colleagues within physical space, the bigger question of how banks can make better use of their large legacy property portfolios remains. 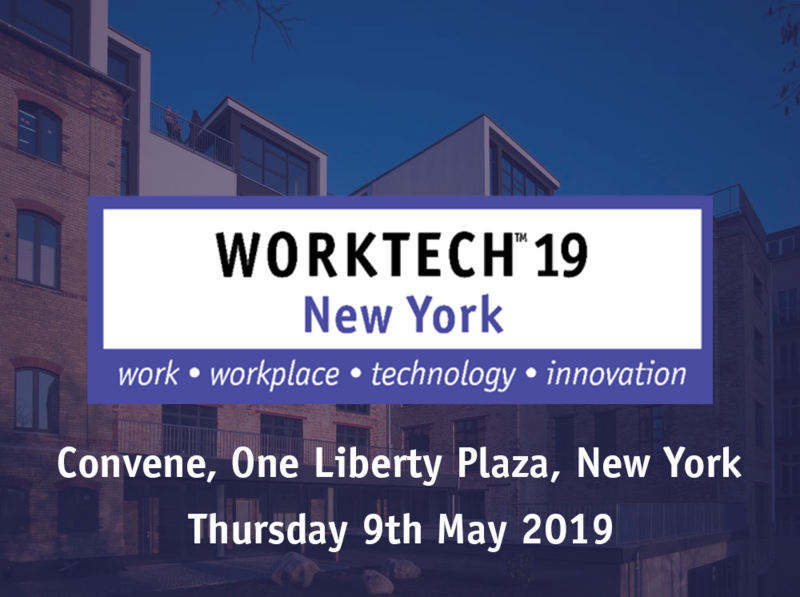 Italian banking giant UniCredit is researching new hybrid models of space in which banking functions share with retail, hospitality and co-working service providers, WORKTECH Academy Director Jeremy Myerson told the conference. Myerson explained that this new hybrid approach has been designed to create a slimmer bank property portfolio coupled with a richer customer experience, better conditions for UniCredit staff and more outreach to the community. The hybrid bank branch network of the future was presented with three levels of hybridity: mini, midi and maxi. Even within this architectural framework, the digital layer was important to achieve the required connectivity. The biggest elephant in the financial room, however, is not property costs – it is the rise of the robots. Is technology already making the key decisions in the finance industry? Not yet, but we’re heading down that road. Chris Box, partner and financial services HR lead for PWC, discussed the relationship between humans and technology, making the distinction between assisted technology (humans assisted by robots), augmented intelligence (robots augmented by humans) and autonomous intelligence (end-to-end robotics with human oversight). PWC data reveals that technology can free up 40 per cent of a person’s role on average. The issue is what employees do with their ‘extra’ time. Chris Box’s HR priorities for action in the financial workplace include creating a digital ‘talent exchange’ to bring in more tech talent, rethinking skills development and redesigning compensation models. Companies are not yet comfortable relying on technology to make decisions without human interference, Box told the conference. It is a similar story in relation to the introduction of RegTech (Regulation Technology) in financial services, according to Philip Treleaven, Professor of Computing and Director of Financial Computing Centre at University College London. Treleaven is a pioneer in the RegTech field. He told delegates that, amid a ‘tsunami of technologies’ approaching hard and fast, legal services and accountancy firms are struggling most with adopting RegTech because of a reluctance to change business models. Current forays into data science in financial services, he argued, were simply ‘the lull before the storm’. At least the financial workplace is waking up to the need to improve the employee experience. 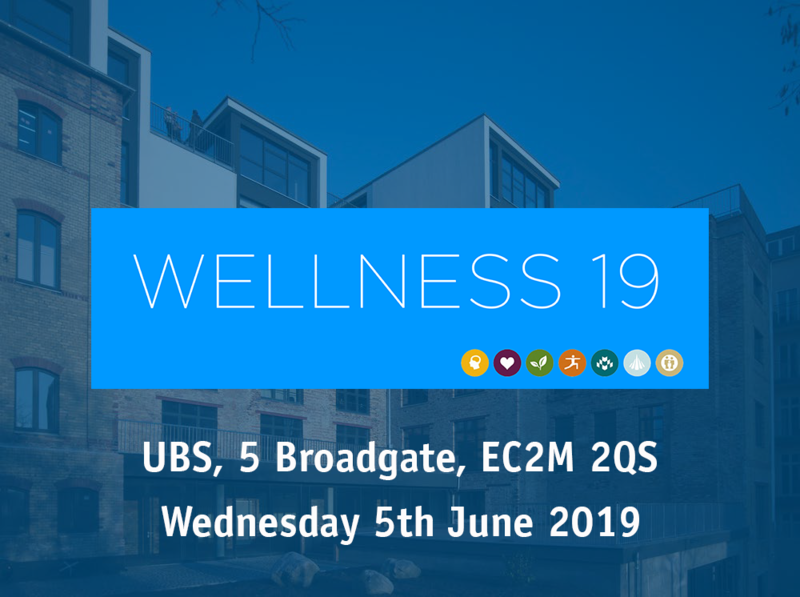 Matthew Marson of Accenture Digital introduced a survey showing that almost 40 per cent of employees say their organisation’s culture does not support wellbeing. Nearly eight out of ten millennials claim that the office environment is more important than their pay check, said Marson. And they will expect to be working in smarter buildings, such as Accenture Digital’s own building in Dublin, which uses 10,000 sensors to connect people, place and technology. It isn’t just smart buildings for financial services – it is smart desks too. Roberto Raffaeli from furniture design company Erich Keller continued the theme of wellbeing in the financial workplace by showcasing trading desks with local, integrated, air-cooling technology. The aim is to help increase productivity, improve decision-making and reduce working days lost through ill health.